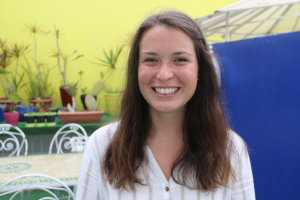 Julia Kaczmar ’19 Awarded CBYX Fellowship CBYX is a yearlong fellowship, funded by the German Bundestag and U.S. Congress through the U.S. Department of State. 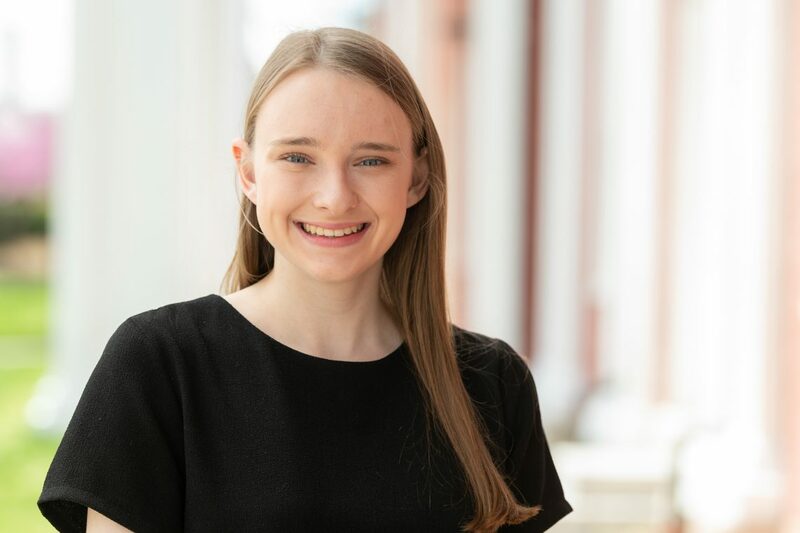 Julia Kaczmar ’19, from Wayne, Pennsylvania, and a senior at Washington and Lee University, has been awarded a Congress-Bundestag Youth Exchange for Young Professionals (CBYX) fellowship for study and internship experience in Germany. 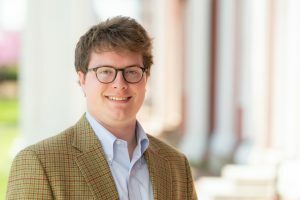 At W&L, Kaczmar is a business administration and German double major. CBYX is a yearlong fellowship, funded by the German Bundestag and U.S. Congress through the U.S. Department of State. The program annually allows 75 American young professionals to study, work and live with a host in Germany. The highly competitive program consists of three phases: two months of German language school; four months of classes in the student’s career field at a university, technical school or professional school; and a five-month internship in the student’s career field. Participants are placed throughout Germany. 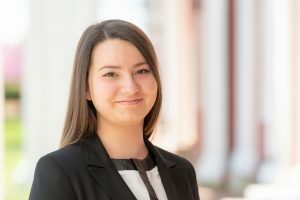 Kaczmar said her time at W&L has readied her for this experience. After her year abroad, Kaczmar plans to move to New York City to take a job in the Executive Development Program at Bloomingdale’s.